Months’ Supply of Inventory (MSI) is a calculation that quantifies the relationship between supply and demand in a housing market. If new homes stopped entering the market, how many months would it take to burn through all of the homes currently available for sale? MSI answers this question. Typically, MSI is calculated by dividing the current month’s inventory figure by a rolling 12-month calculation of pending sales. It’s also possible to use monthly pending sales, monthly closed sales or rolling 12-month closed sales, but Infosparks (a NorthstarMLS core service) uses the rolling 12-month pending sales figure to adjust for seasonality and to retain the forward-looking, predictive nature of pending sales rather than the past-oriented closed sales figure. Often, MSI is mistaken for an inventory-only related metric. MSI is related to inventory but is not solely impacted by inventory. It speaks to the relationship between inventory and buyer activity. Generally, a balanced market will have an MSI between 4.0 and 6.0 months. If MSI is displayed as less than 4.0, sellers have gained asking power. If MSI gets above 6.0, buyers have gained negotiation power. Did You Know Archive Want to check out older Did You Know articles? 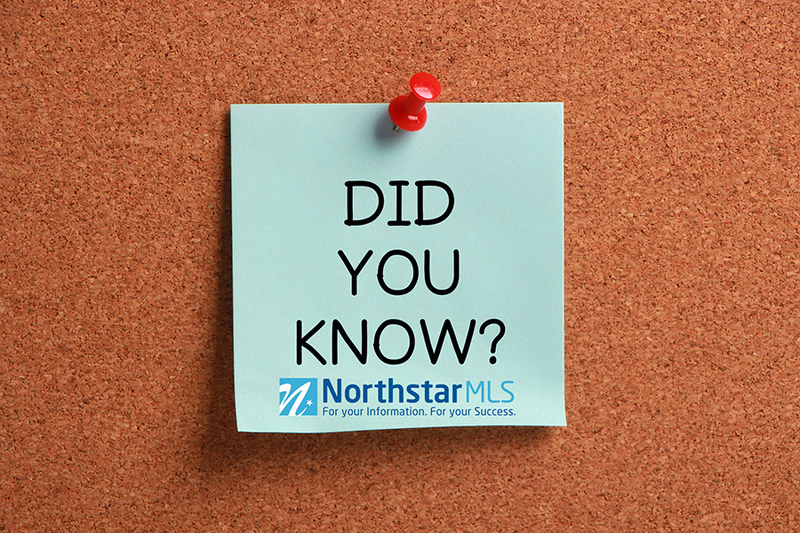 Click here to view the archive of previous Did You Know articles on the NorthstarMLS Blog & Archive.